Social networking is not just an urban phenomenon anymore, for millions of users it’s a way of life. 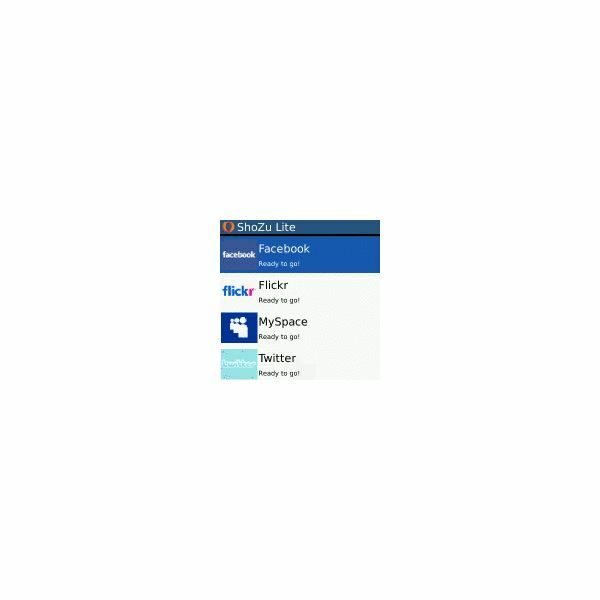 The ShoZu applications cashes in on this trend as it lets BlackBerry users stay connected to all the major online networks including Flickr, Facebook, Twitter, Blogger, Photobucket, WordPress, Photoshop, Picasa etc. Users can also geotag their images and add tags, titles and descriptions before or after uploads. Keep reading to learn more and for a few screenshots from the program. After installing the application, I was asked permission to give access to my GPS Location, I complied and then had to sign up for a ShoZu account. This can be done on your phone itself and users don’t need to fill out any information. 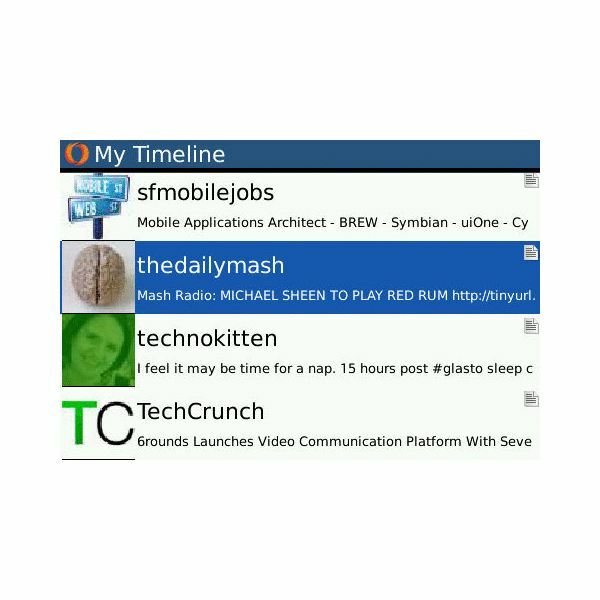 As soon as a link was established between the application and the home server, I received a notification that ShoZu had been activated on my BlackBerry. Then I came across the “Add Sites” options which lists almost all imaginable social networking websites including WordPress. Since I have an account with all the major websites like Youtube, Google Blogger, Twitter, Facebook, Flickr, I started sighing in to all my accounts individually. I first added Twitter and came across three options, which were “Send To Twitter”, “My Status” and “Add More”. Via the first option, I can send pictures and videos from my device to my account . The second option of course lets me update my status messages and the third lets me add news feeds. Configuring Facebook was a little tricky as I had to first authenticate my Facebook account through a personal computer. Once I completed the authentication section I was then redirected to my Facebook page where I had to give permission to the application so it could access my Facebook information. Once I complied with all the steps I was then able to access my Facebook account on my BlackBerry. I got a "Send To Facebook" option and a "My Status option. Via the first I could send multimedia files and the second option let me post updates. To activate Flickr, I was once again sent an email asking for authorization. I had to then sign in to my Flickr account on my PC and then give the required permissions to ShoZu. 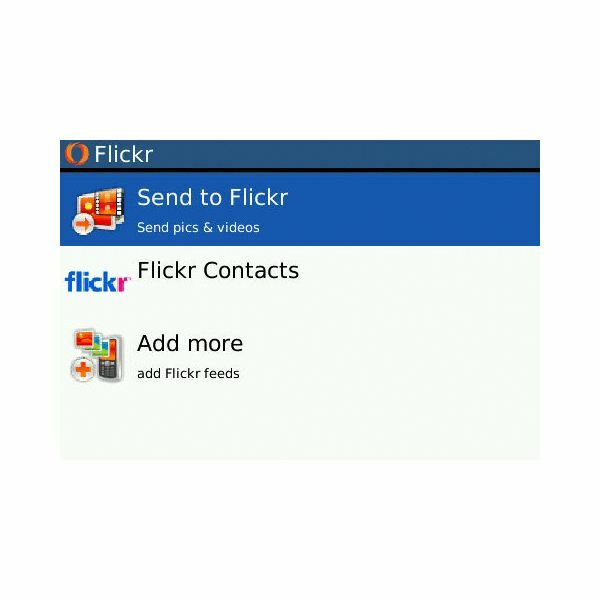 Once I configured the application, I came across a "Send to Flickr" option which I was able to use to upload images on my account. Thanks to the intuitive UI, adding and configuring the various sites didn’t take more than a minute or two. ShoZu worked on my Bold without any glitches and impressed me with its various options. Although not all features for each site were offered, instead the program worked only for the most basic features for each site. I had downloaded ShoZu Lite, which only allows 5 photos or videos however after playing around with the application, I am thinking of upgrading. Being a social networking freak and an avid photographer, I found ShoZu to be a great tool for sharing photos and videos. Since I was also connected to all my important social networks from one place, its hard not to recommend ShoZu to our readers.